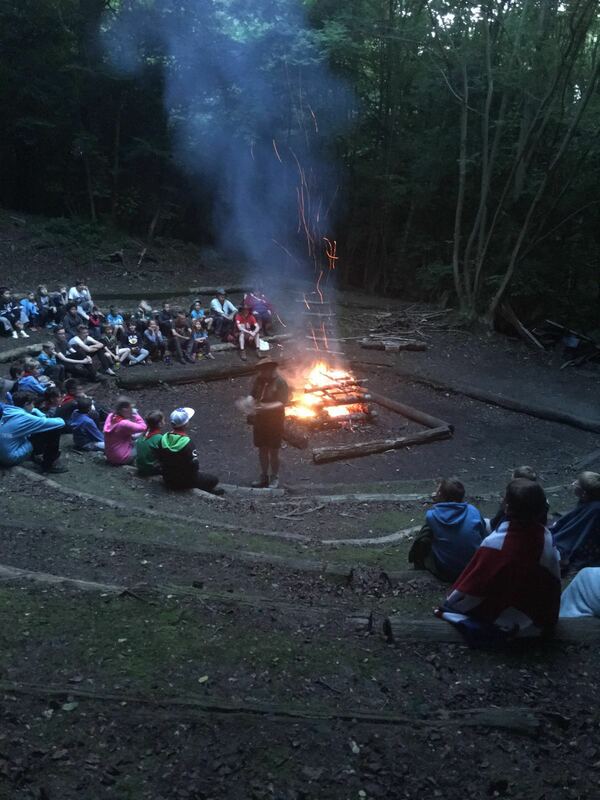 Have you booked a camp at Buckmore Park for 2019 yet? 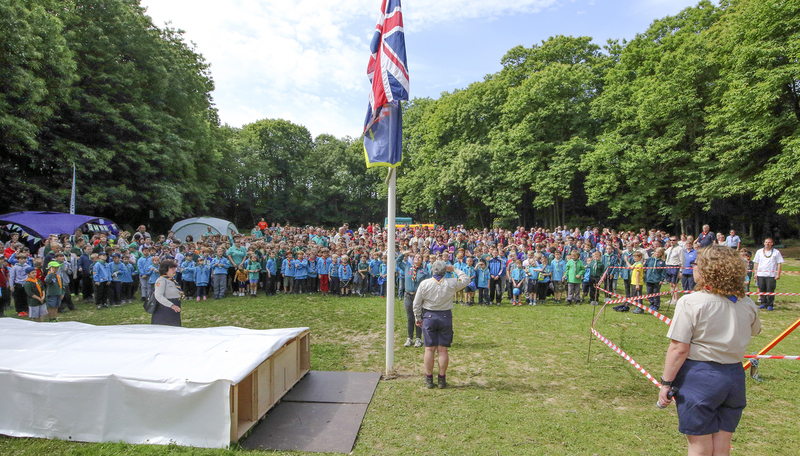 Buckmore Park Scout Campsite offers a wide range of options for visits – whether for a single day or residential stays. 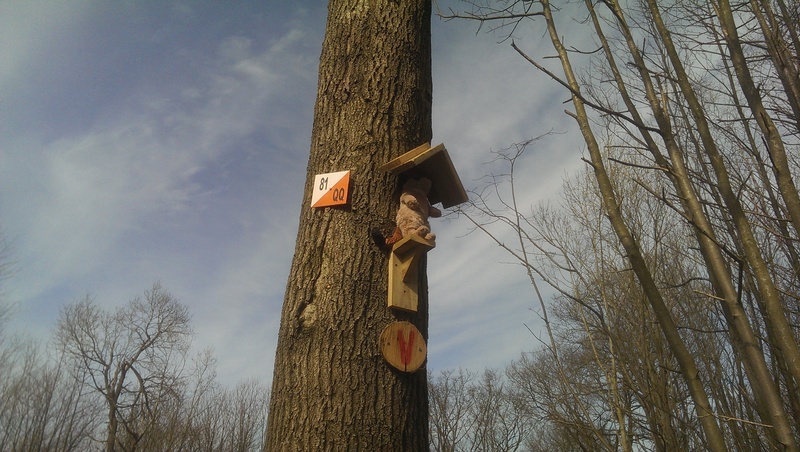 Buckmore Park also offers a large number of activity options. Please take some time to explore our website and see what we have to offer. When you are ready to book we suggest you first book your visit and then book your activities. 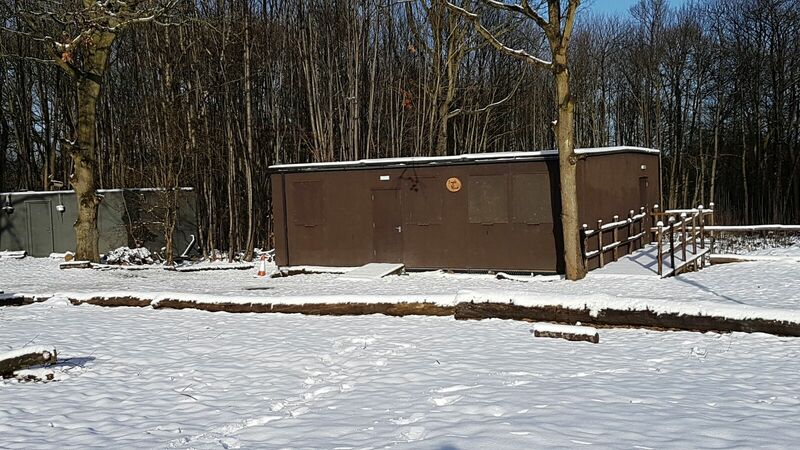 Buckmore Park Scout Campsite are pleased to report that the prices for all visits and activities have been frozen for another year. Prices have not increased since April 2016. We hope to see you at Buckmore Park during 2019. 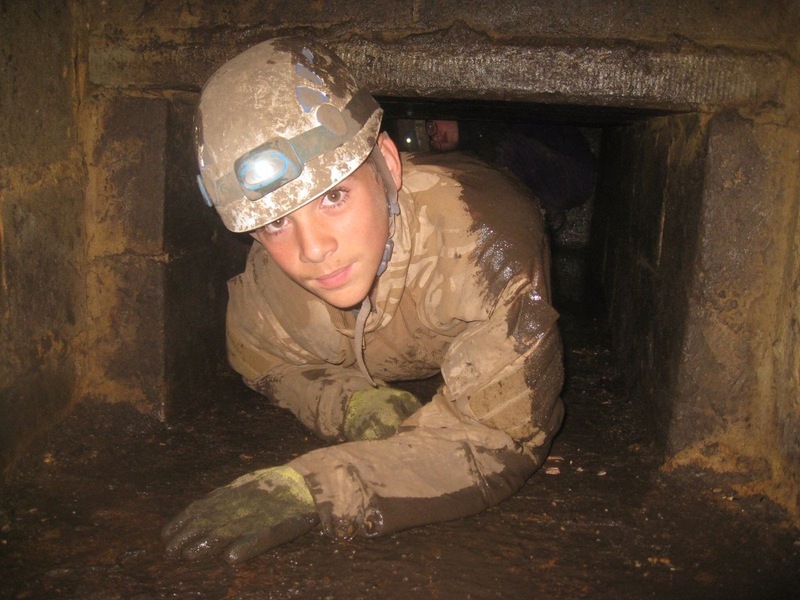 The Buckmore Park ‘Cave System’ is a man-made structure for use by Young People and Adults from all age groups / sections of the Scout and Guide Associations and other youth organisations aged from 5 years upwards. The system has been built in the shape of a wheel. The outer rim is nice and easy, and the spokes joining the rim to the hub are where the various ‘features ‘of the system are lurking. 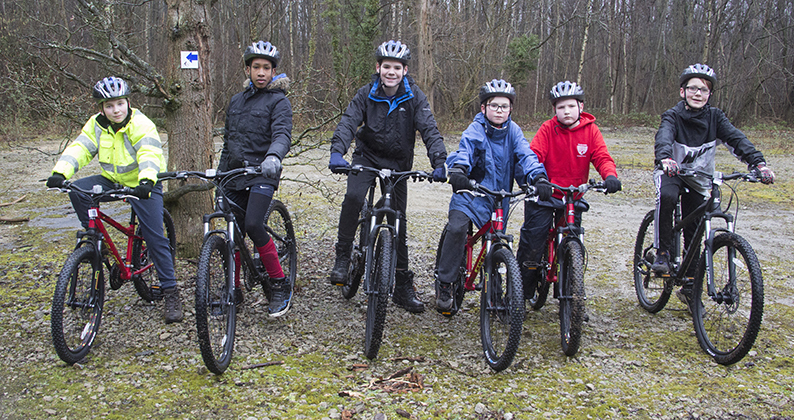 Buckmore Park now has 10 mountain bikes available to rent. 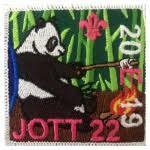 The campsite is currently setting out marked routes around the extensive campsite to cater for a wide variety of skills. The current routes are green (wide tracks suitable for all with undulating slopes) and blue (single track with longer sloped sections) with a few red (more challenging features). The 10 bikes are two sizes covering older Cubs to Adults. 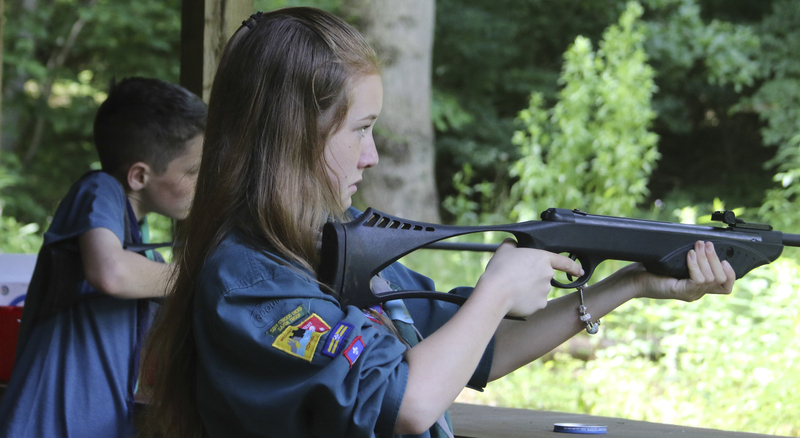 We have a purpose built outdoor air rifle range available all year round. We have 4 targets available during each session. Equipment and instructors can be arranged, however pre-booking is essential. 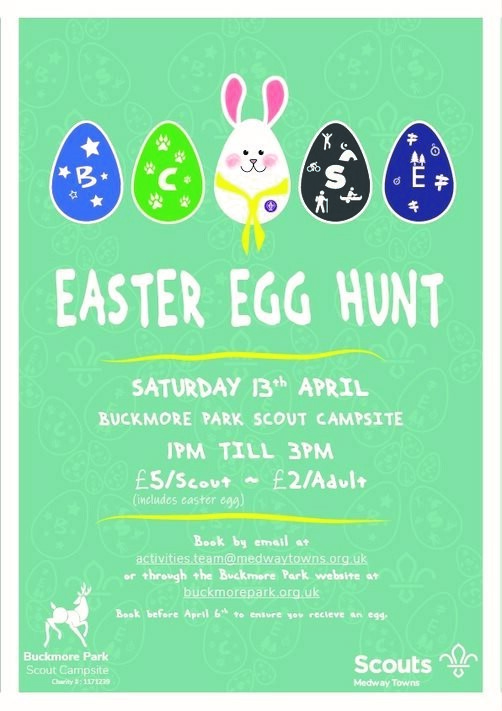 Buckmore Park is fortunate to have an orienteering map covering a significant proportion of Buckmore Park with a variety of terrain types and features and an interesting network of paths and tracks. 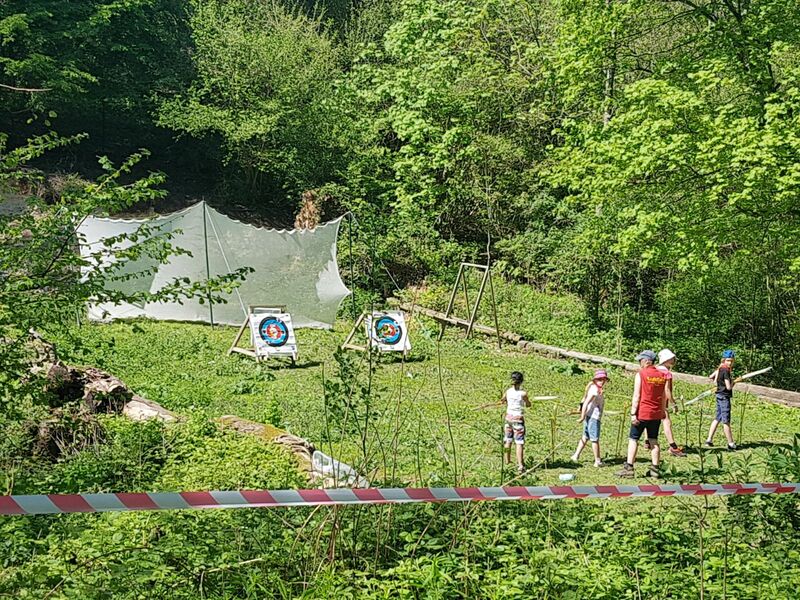 In early 2019 our Archery Range will have a shelter and permanent netting.